A welterweight contest between Rousimar Palhares and Mike Pierce has been added to the UFC Fight Night 29 fight card slated for Oct. 9 in Barueri, Brazil. UFC officials added the bout on Thursday. 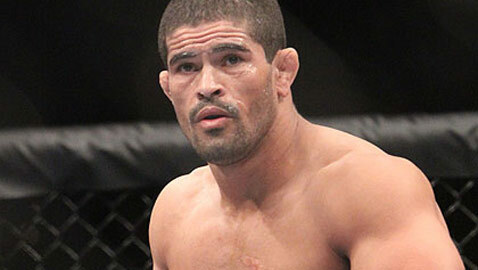 Palhares (14-5) has his back against the wall heading into this fight. 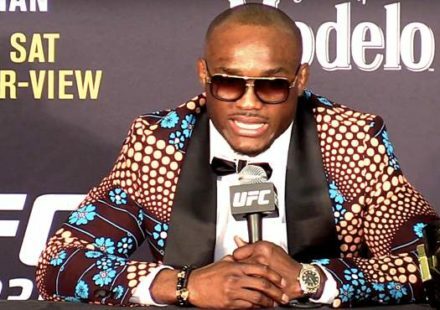 He is coming off of back-to-back losses to Hector Lombard and Alan Belcher. 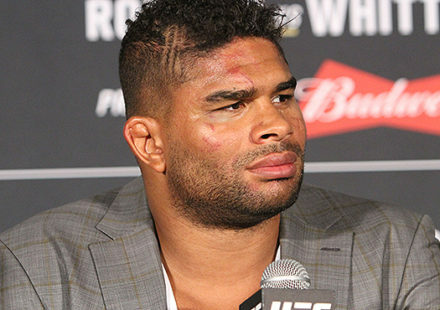 The Brazilian is also coming off of a nine-month suspension for testing positive for elevated levels of testosterone following the loss to Lombard. Pierce (17-5), however, is on a hot streak, winning his four most recent fights. 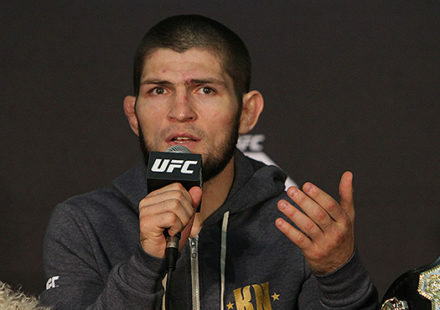 He most recently defeated David Mitchell at UFC 162 in May, and is now knocking on the door of a Top 10 ranking. 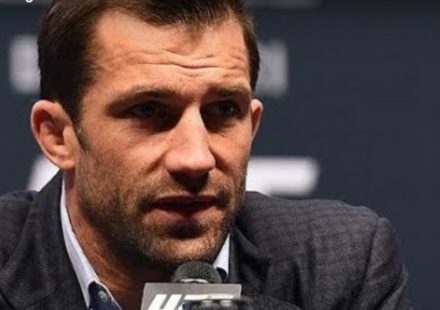 A welterweight bout between Demian Maia and Jake Shields headlines the Oct. 9 fight card at Jose Correa Gymnasium.